Our Scholarship Programme aims to ensure that all at-risk children and adolescents have a minimum of school materials and textbooks, can pay registration fees, and even participate in extracurricular activities, promoting equality of opportunity and the pursuit of success in their educational experience. This is to prevent situations of inequality, improve the psychological well-being of students and their families, and prevent students dropping out of school. This project is based on a model of individual attention and the students come from the area. This programme was made possible by a subsidy from the Department of Childhood and Adolescence of the Generalitat de Catalunya in 2012. The grants are for children and young peoplereferred to us by Social Services from Lleida City Council. 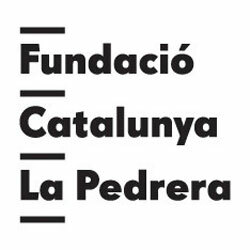 We have been running the Fundación Catalunya-La Pedrera grant programmesince 2009, supporting children and young people financially tocontinue in education as well as paying for regular tutorials.